Celtic Cuties is our class designed especially for young dancers. 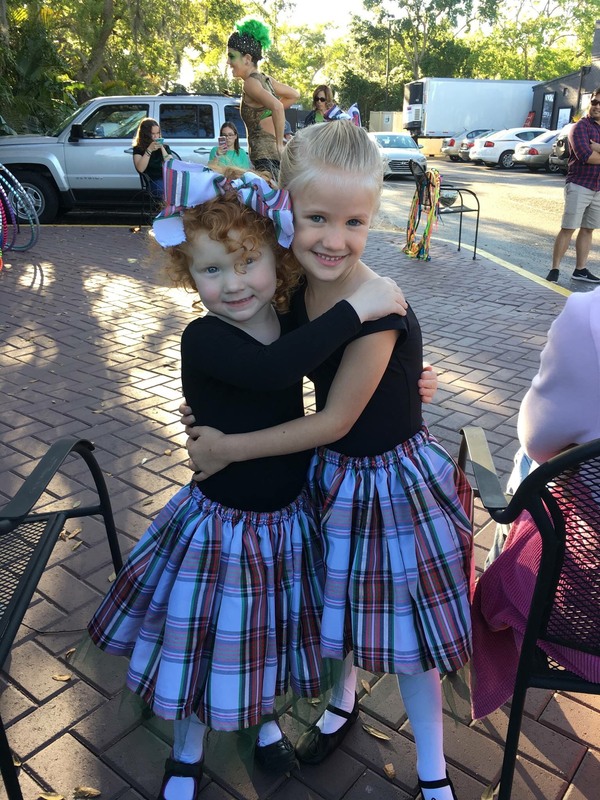 Dancers have the opportunity to develop self confidence and hone their performance skills through fun choreographies set to upbeat Celtic tunes. Celtic dance builds strong and flexible bodies, improves agility, coordination, and musicality. This class provides an amazing foundation for dancers to continue on both the recreational and competitive level.